Quaint Hideaway - A Grand 30 Year Culinary Tradition. In France, the greenhouse is called "La Serre". In the Albany area, La Serre is our own greenhouse restaurant. 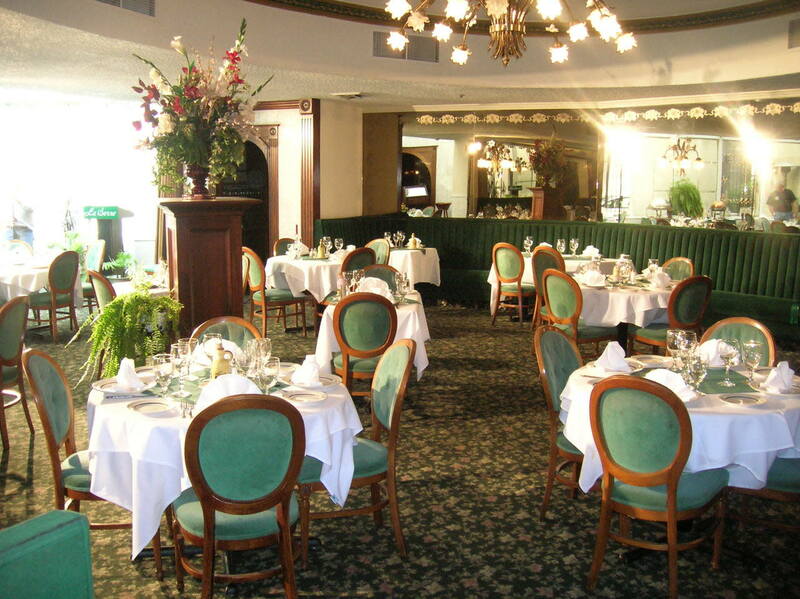 Our understated elegance, fastidius service and fine continental cuisine has made us a grand 30-year culinary tradition. Located in a restored historic building dating back to 1829, La Serre's beauty is truly unique. 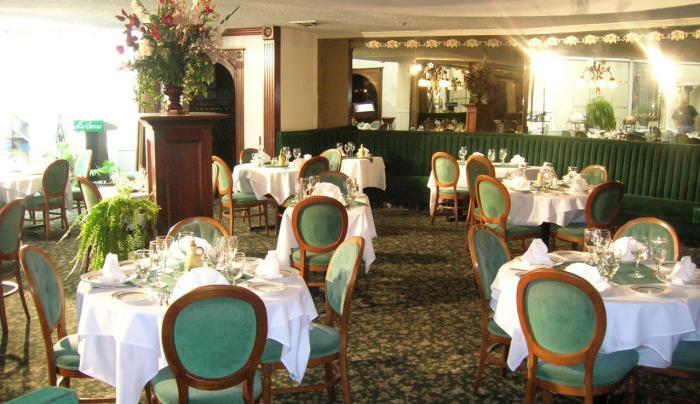 La Serre is within walking distance from all of Albany's downtown hotels! Lunch Mon-Fri 11:30-2:30 Dinner Mon-Sat 5:00-9:00 Open Sundays for Special Occasions and/or banquets. Just one block from the Times Union Center!